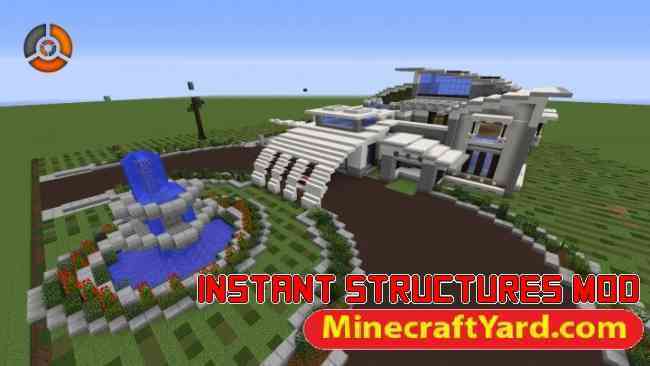 Instant Structures Mod 1.11.2/1.10.2/1.9.4 for Minecraft also known ISM is a custom modification which enables more than three hundred and thirty five structures into the game. 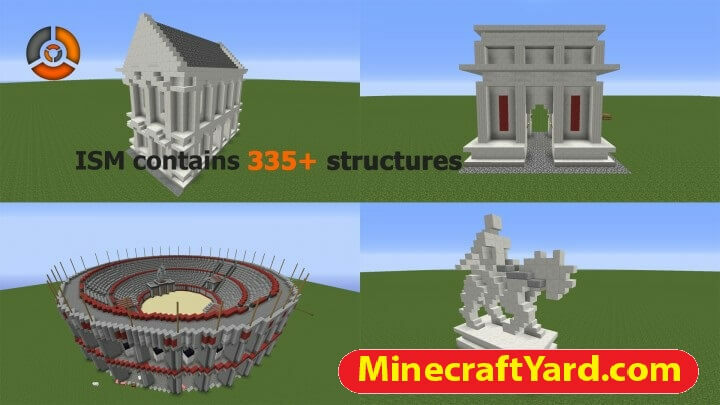 It has a really simple method to create a structure with the limits ranging from 100 to 3,000,000 blocks which is amazing. The size will determine the time of the building to build in seconds. 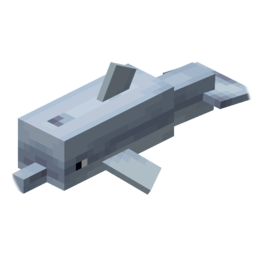 The mod is developed by MaggiCraft who is popular developer and we admire his work as well. The progress is more than 95$ complete. 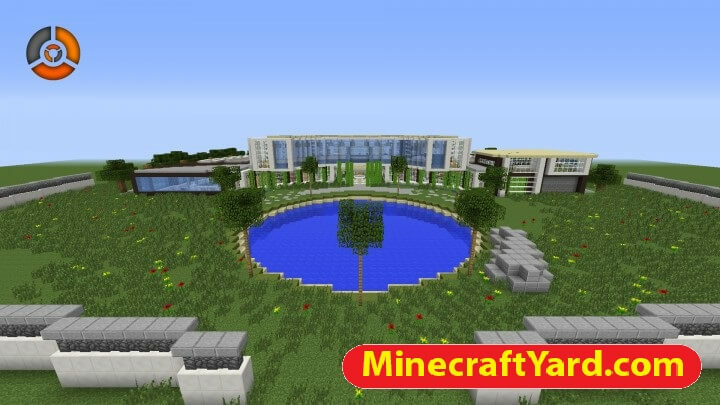 It is also available with the latest Minecraft versions and fully functional. The current ratings of ISM is 8 out of 10 and rest can be determine by playing this one. ISM require latest version of Minecraft Forge API. 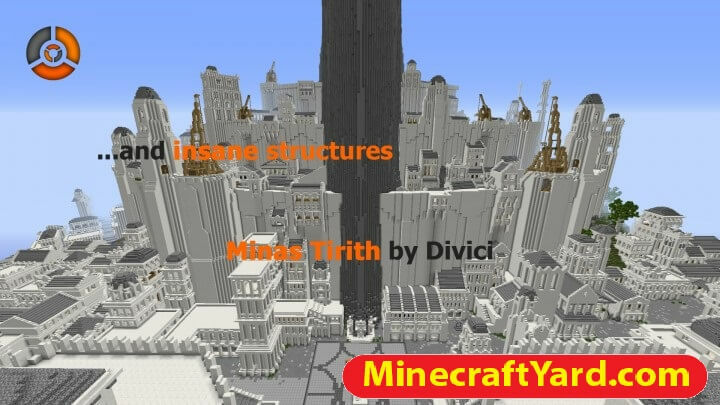 You can share the structures with MC community. One thing which needed to be mention here that we do not host links here, they are solely from the developers and they held responsible if something is fishy inside the link. 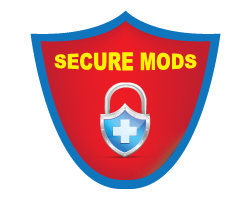 Please inform through comment section if anything malicious is detected under the cover of the mod. We will remove that content as fast as possible. Thank you for your support.